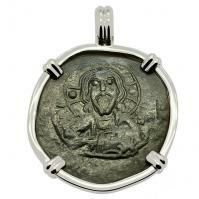 Roman Antioch AD 337-340, Constantine the Great follis in 14k white gold pendant. 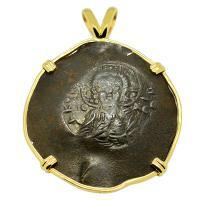 Roman Antioch AD 337-340, Constantine the Great follis in 14k gold pendant. 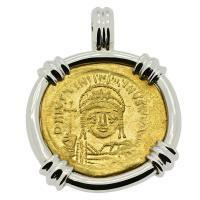 Roman Alexandria AD 337-340, Constantine the Great follis in 14k gold pendant. 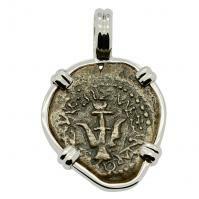 Holy Land 103-76 BC, Biblical Widow’s Mite in 14k white gold pendant. #3192 SOLD Widow's Mite Pendant. 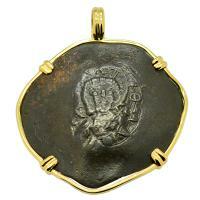 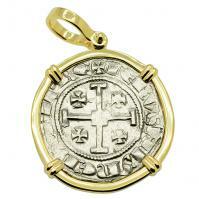 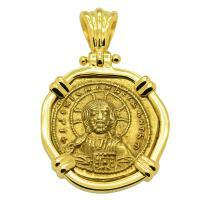 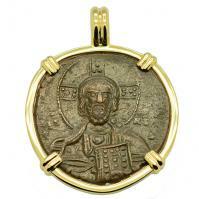 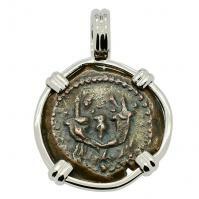 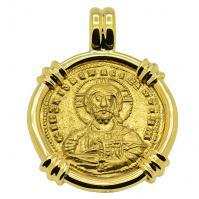 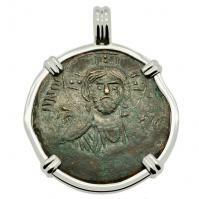 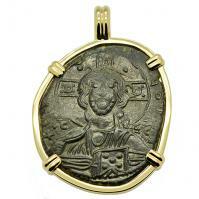 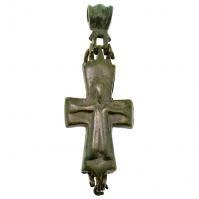 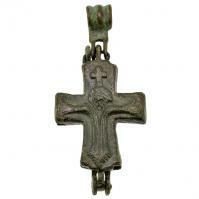 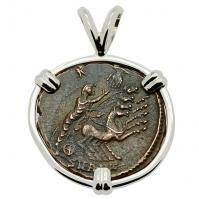 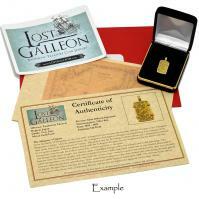 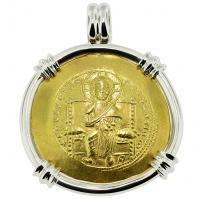 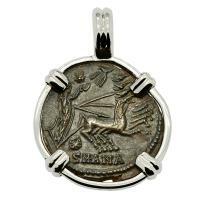 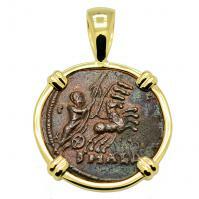 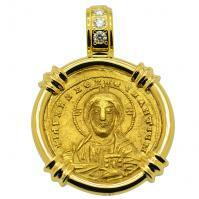 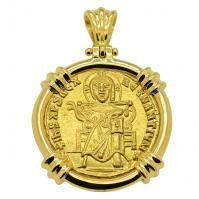 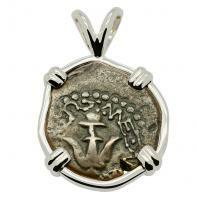 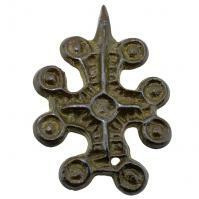 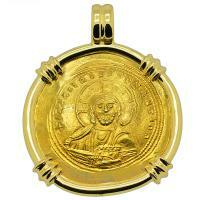 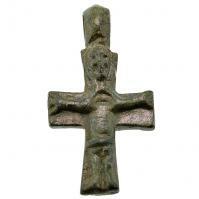 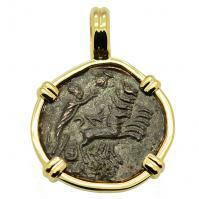 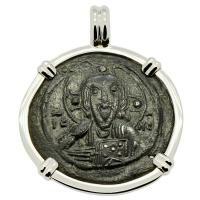 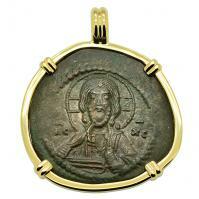 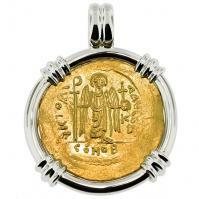 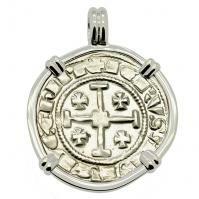 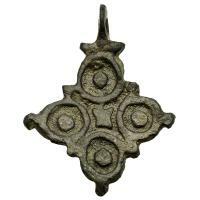 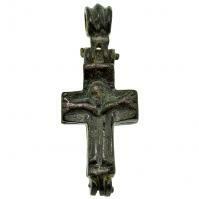 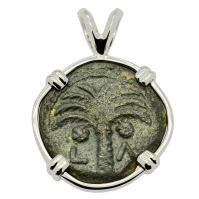 Please Explore Our Holy Land Pendants For Similar Items. 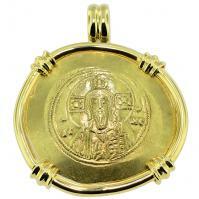 Holy Land 103-76 BC, Biblical Widow’s Mite in 14k gold pendant. 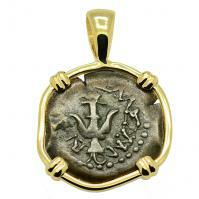 Holy Land 104 - 103 BC, Biblical Widow’s Mite in 14k gold pendant. 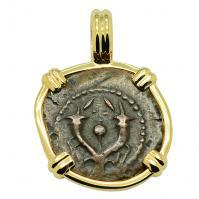 Holy Land 104 - 103 BC, Biblical Widow’s Mite in 14k white gold pendant. 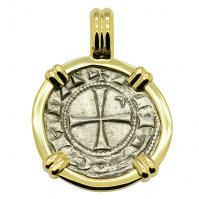 Holy Land AD 6 - 12, Biblical Widow’s Mite in 14k white gold pendant.